Of all the book character companions I’ve had over the years, Miss Mary Stirling and Ensign Jim Avery are two of the best. Bringing them to vivid life through the pages of her newest release, Through Waters Deep, author Sarah Sundin gives us a gift through her writing as beautiful as Mary’s sweet soprano voice. With a mystery to keep you guessing, characters that will become friends, and a love story that will melt even the hardest of hearts, Through Waters Deep is a story that should not be missed by any Christian fiction reader, or any reader at all! What could be better than a unique, heartwarming, old-fashioned Christmas story carefully crafted by a talented author, filled with Christian values and sweet surprises (and un-surprises! ), then polished to near perfection? 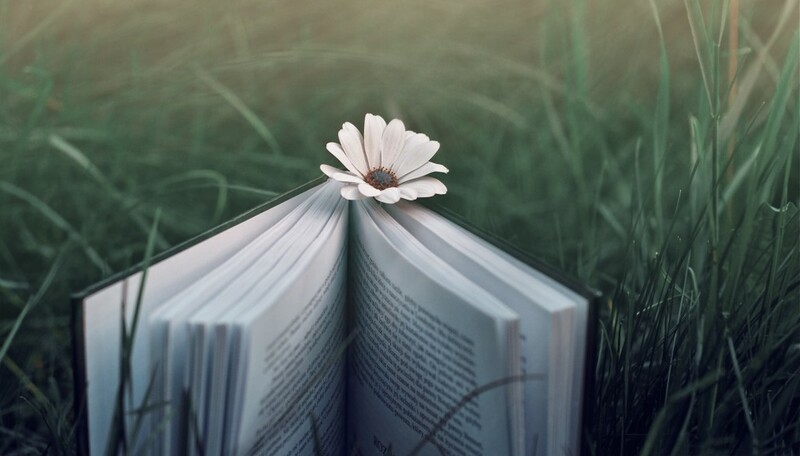 The answer is THREE such stories melded together into one book – each a delightful story of its own, yet interrelated with the other two. Where Treetops Glisten is a new, 2014 release from WaterBrook Multnomah that successfully brings each of these elements to life, in the voices of three acclaimed authors – Cara Putman, Sarah Sundin and Tricia Goyer. 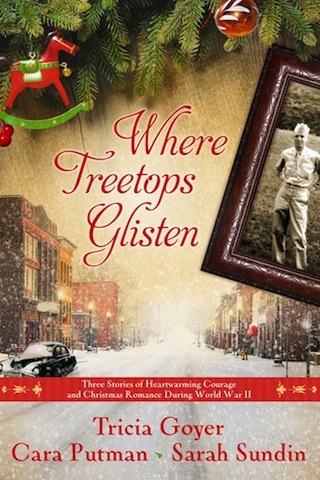 Stepping away from typical holiday novella collections filled with several unrelated short stories, Where Treetops Glisten focuses on one family. As each story-within-the-story singles out a different sibling and shares his or her Christmas love story, the overarching tale is revealed piece by piece.